SEPTA has a new perk for passengers ages 65 and older, offering free Regional Rail rides for senior citizens. The policy, which begins Tuesday, Sept. 4, is another part of the transit agency's move toward the SEPTA Key card. 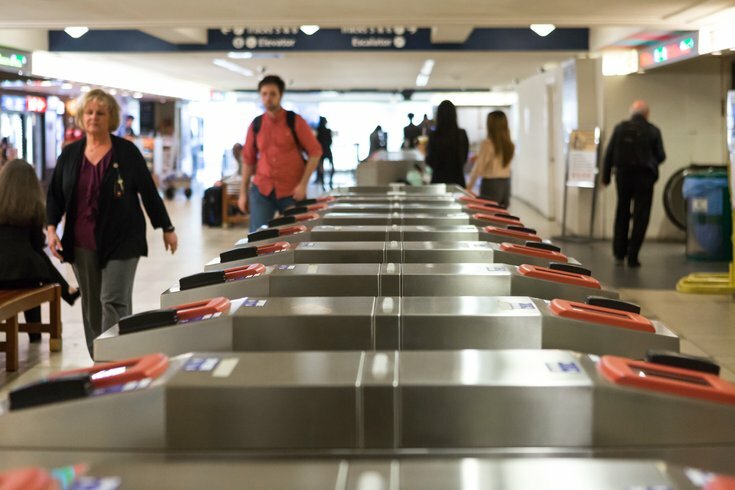 Senior riders were previously required to pay $1 for Regional Rail trips in Pennsylvania, in-state fees have been nixed and half-fares will be offered to seniors traveling in and out of Delaware and New Jersey. Passengers trying to get the free rides will have to present an accepted form of ID, however. The new policy coincides with the phase-out of the PA Senior Citizen Transit ID Card. Now senior citizens must get SEPTA photo ID Key cards, or show a driver's license or non-driver ID with a magnetic strip. The Key Card ID is available at Suburban Station and SEPTA headquarters. In addition to standard ID cards, such as a driver's license, other accepted identification forms include birth/baptismal certificates, Yellow PACE cards, statement of age verification from U.S. Social Security, Armed forces discharge documents, resident alien cards and passports. The Senior Free Ride Program, which is funded by the Pennsylvania Lottery, began pushing for Key Card use among senior citizens in late 2016 when sign-up first became available. SEPTA said about 149,000 Key Senior Photo ID cards have been issued.